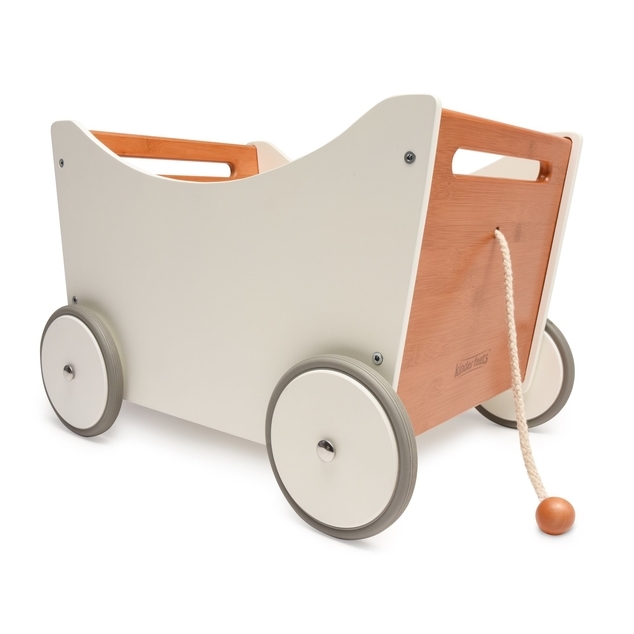 The Kinderfeets Toy Box is the perfect way for tots to collect all their favorite toys and keep them neat and safe. 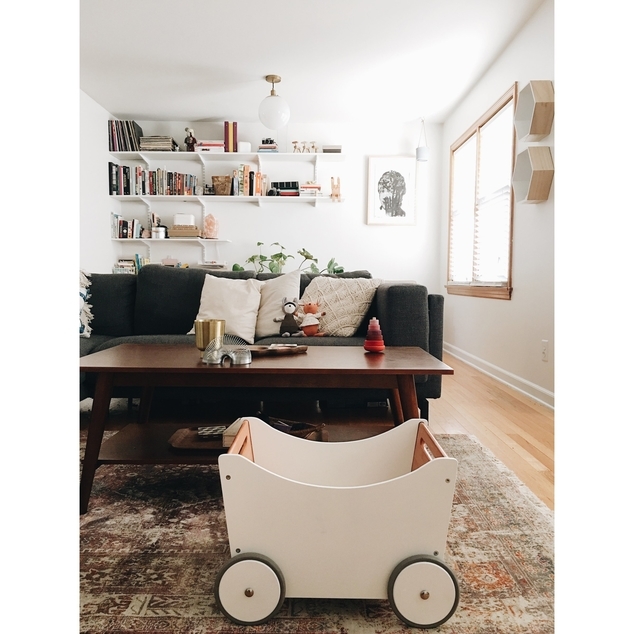 Your tot can pack up the Toy Box with toys, snacks, games, and stuffies. The clever design makes it easy to pull or push the Toy Box around the house and reach into. 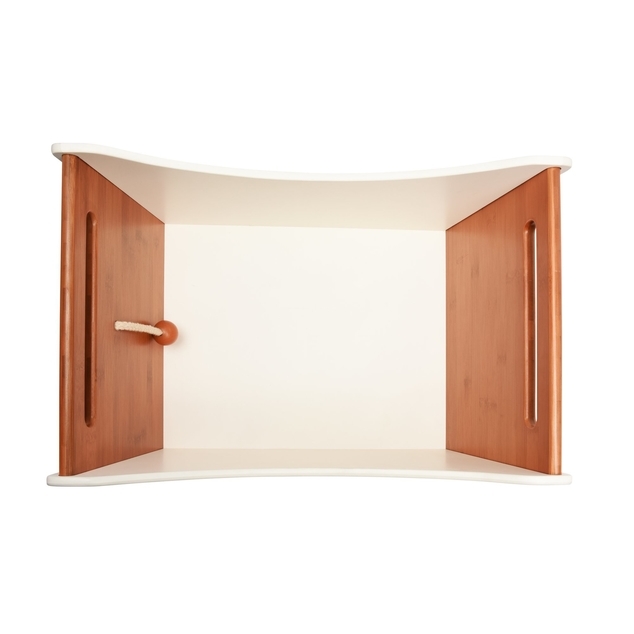 With its beautiful design and bamboo finishes, any parent would love this in their home.